I don’t know about you but I am a total coat/jacket hoarder. When it comes to winter I just want aaaaall of the coats. I don’t know what it is, but if you were to present me with shoes, handbags or coats, I’d go for coats every time. 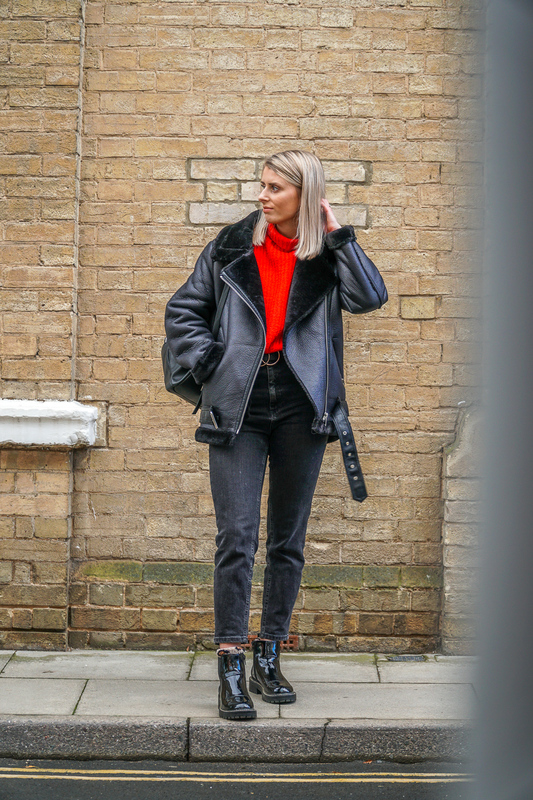 I feel like back in the day the only real option for outerwear was a big old parka, nowadays you’ve got SO many different options for coats, and today I thought I’d share my favourites with you. The Aviator is my current fave coat. This one was from NA-KD who have SO MANY coats, just have a look for yourself! I’m all for a leather jacket in the cooler months, but the aviator steps it up a bit by adding in the extra layers of warmth. I love the belt detailing and faux fur too! 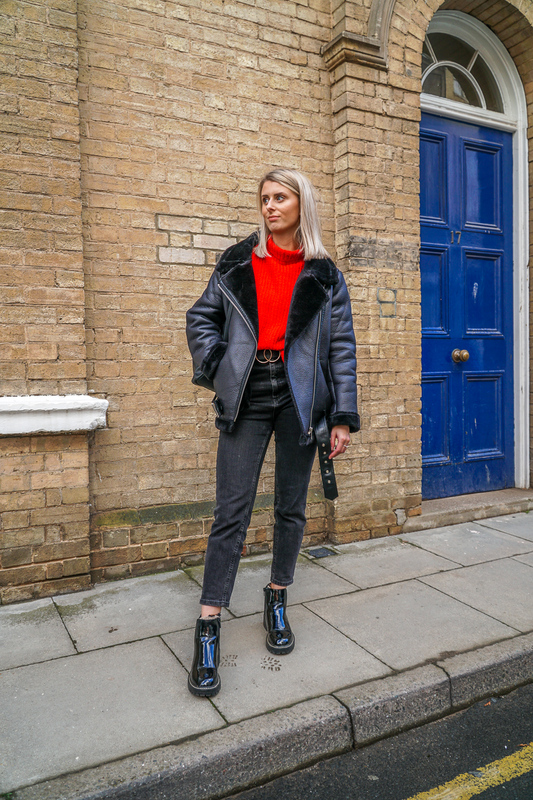 Here’s some of my favourites on the high street right now. The faux fur jacket is one that’s been on my wishlist for a few years now, and I’m yet to find the *perfect* one. I think the faux fur is a classic wardrobe must-have. Something that will be able to come out the wardrobe year after year, never going out of style. For me, I’m after a neutral black or brown fur number but I LOVE all the colourful numbers on the high street at the moment. The Trench Coat is another classic one for me. More for the Summer-Autumn transition when there’s a chill in the air, the trench is the perfect smart layer. I feel like as a woman with a real office job and with trips to London for meetings, I should probably have a trench coat in my wardrobe by now. The puffer jacket is something that really hit the shops big time last year. It’s a trend I really love – who doesn’t want to feel like a marshmallow in the middle of winter? I picked up my own North Face puffer for Christmas last year as it’s a coat I know I’ll use for years so it’s worth investing that little bit more. This year the puffer has got even better though, you’ve got all the textures, all the patterns and all the styles. I’ve seen some really great bold colours and even a corduroy puffer in Primark recently if you fancy getting one of our own. Saving my favourite until last, the teddy. 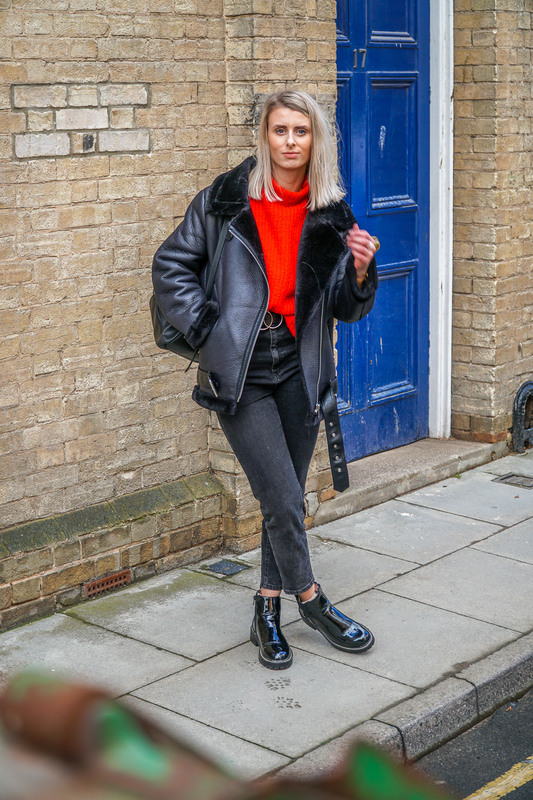 The teddy coat is another which hit it big time on street style last year, and this year it’s stepped up another notch. The teddy can be long short, a puffer, a biker, or a trench. The teddy comes in every style so you’re bound to find something that suits you. I bought this teddy jacket from eBay last year for only £15 and I’ve had it on ever since the colder weather struck! What’s your favourite type of winter coat? "A new fragrance subscription box: The Secret Scent Box"